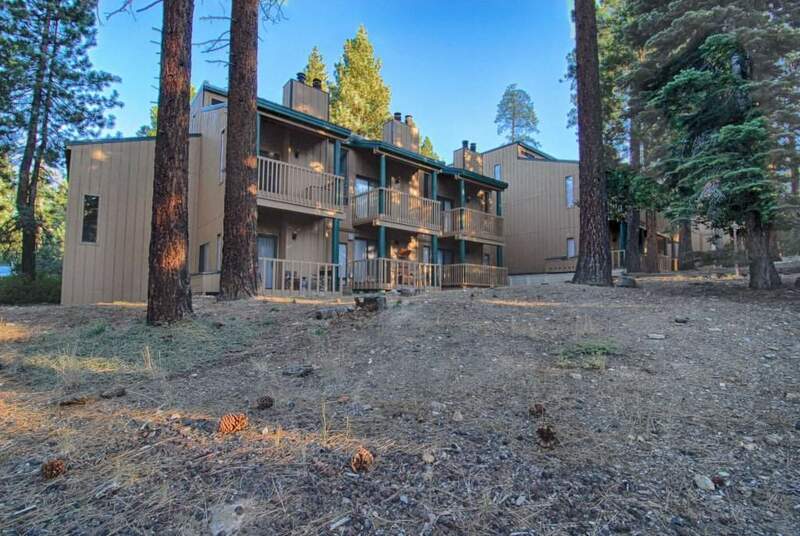 Studio condo available now in Kings Run Condominiums in upper Kings Beach/Tahoe Vista. 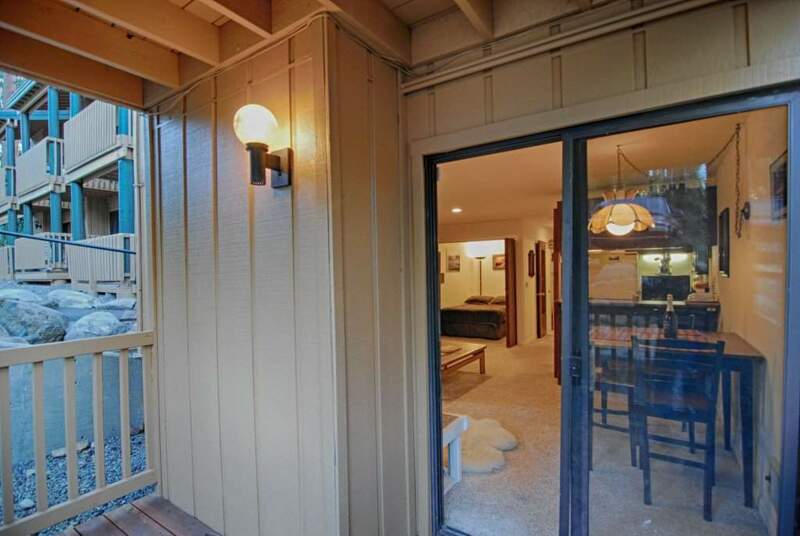 Small balcony, fireplace, plush wall-to-wall carpeting, dedicated sleeping area, kitchen with electric 24 range/oven, dishwasher and newer mini-fridge (not pictured). All brand new insulation in the ceiling and walls for better heat efficiency and noise barrier. 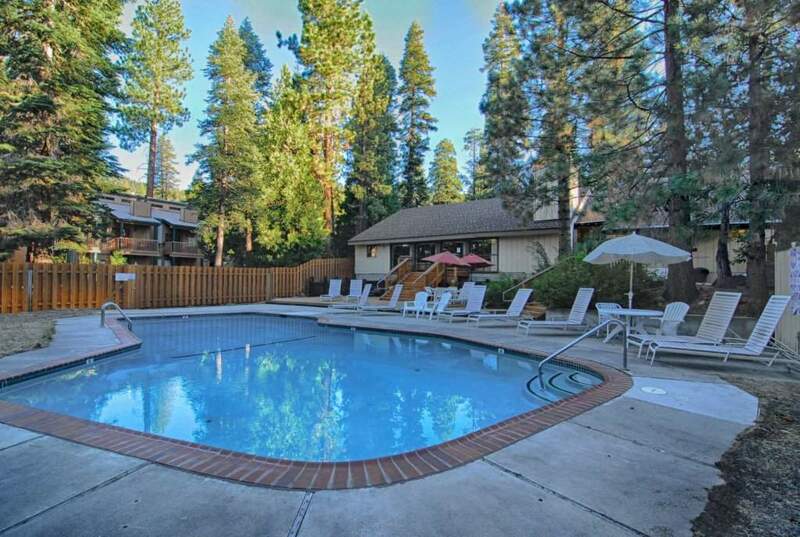 Condo complex is less than 1 mile to downtown Kings Beach and only 6 miles to Northstar. Community features include a pool (summer), hot tub and club house with ping pong, kitchen & dining area, gas fireplace in sunken seating area, bathrooms, free WIFI and cable and pool table. 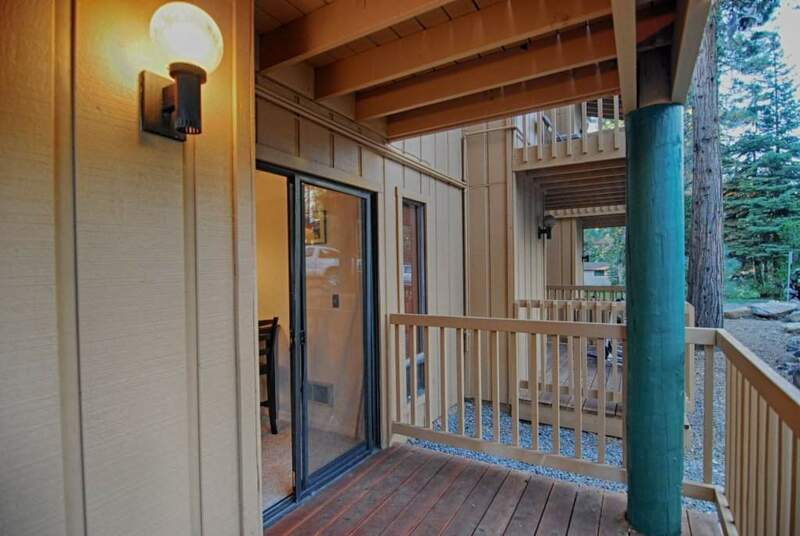 Complex backs up to National Forestry land — great lake view hikes just steps away!